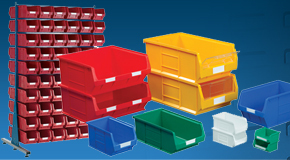 Our large parts bins are stackable solutions with easy access pick openings on either the long or short side. 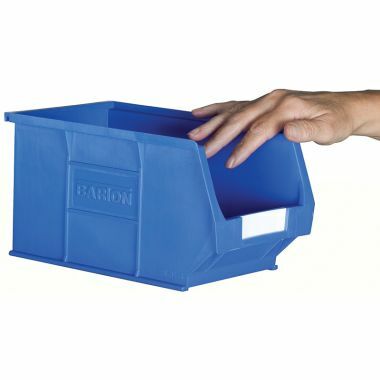 When combined these containers provide simple but effective picking walls that work great in combination with plastic storage cabinets. 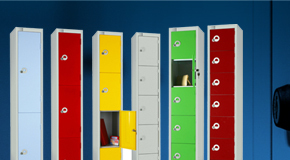 The picking walls simply stack together meaning that systems can be easily added to or reduced as requirements change. 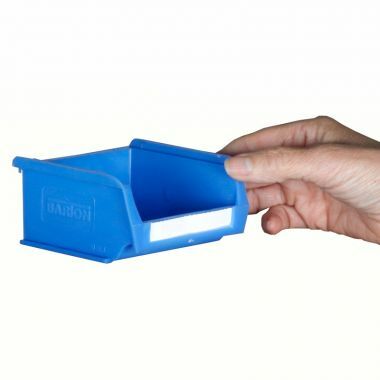 We sell individual containers, complete pick walls as well as pick pod kits. 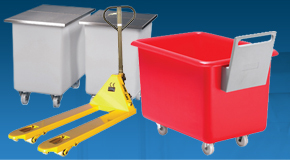 We also supply a range of parts trolleys that are designed to house the containers, providing great levels of mobility. 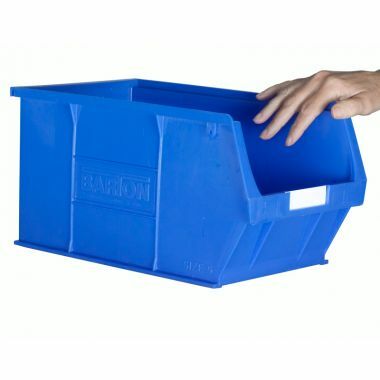 Small parts bins or picking bins are designed to provide accessible storage for picking small components. 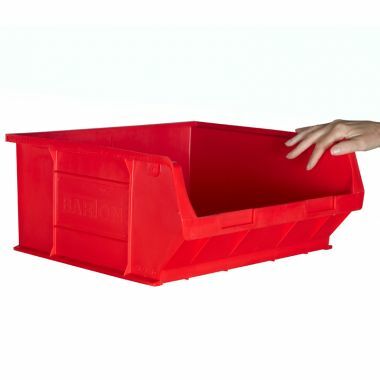 A familiar sight in many factories and warehouses, small picking bins are tried and tested picking and storage bin solutions, and work well with our parts bins. 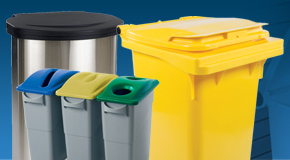 Our tough plastic picking bins are available in a range of colours and sizes for you to choose from. 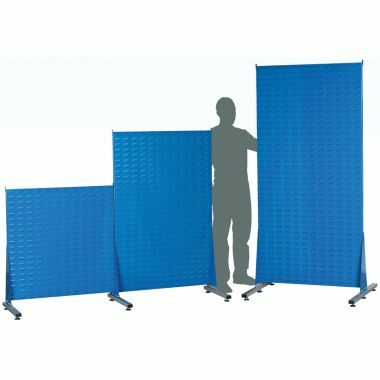 Picking walls offer a great value picking option, easy to assemble, add to and adapt if or when needs change. 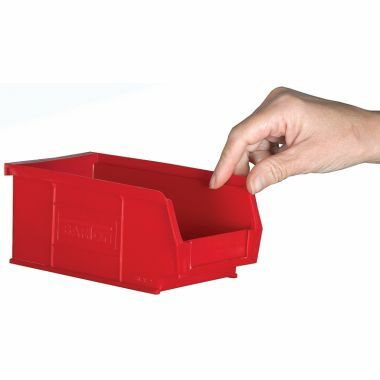 If you require see through options then the clear plastic storage boxes are a good option. 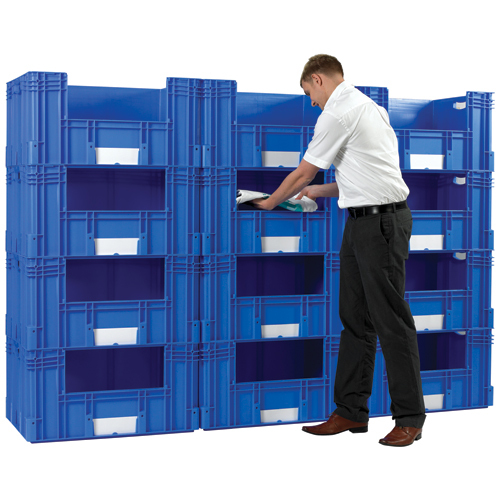 Large picking walls are easy to fill and unload, offering accessible storage for medium to large items such as components, stock or tools. 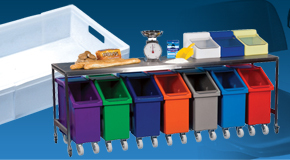 The large open front makes it easy to identify the contents of each pick bin, combined with optional labels for quick and visual identification. 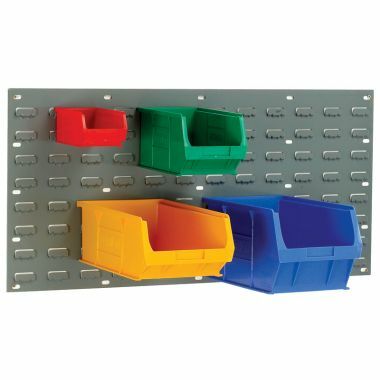 Parts bins come in all shapes and sizes, ensuring you have the perfect setup for your workplace. 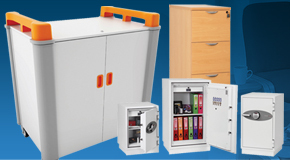 We also offer small parts storage which are smaller, compact versions. 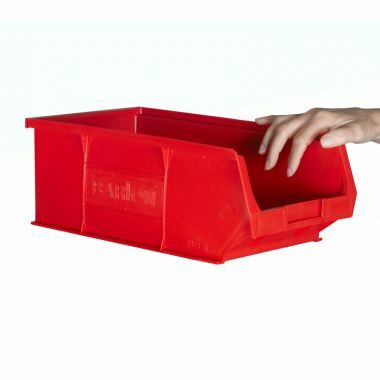 All of our large parts bins are based on standard European size footprints, 400x300mm, 600x400mm and 800x600mm. 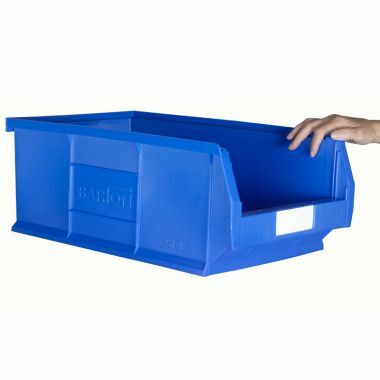 The bins can be supplied with the pick opening on the short or long size to best suit the items being stored. 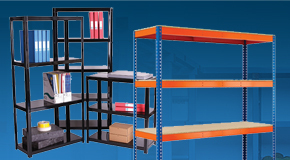 Our parts wall and picking walls are complete kits supplied with containers and labels. These setups are designed to provide a comprehensive yet cost effective picking and storage setup, each available in a choice of sizes. 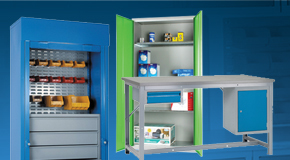 Our inclined parts trolleys are also supplied as complete kits, with a choice of sizes to choose from. 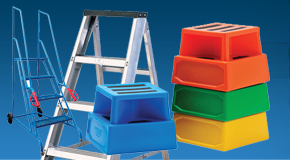 The trolleys are supplied complete with standard euro containers, which are easily accessible thanks to the clever inclined shelf design.